Communicating during an emergency situation may not be as easy as it was prior to the disaster. To begin with, you may no longer have any electricity in your home. This eliminates the television and most internet connections from the picture. What does this leave you with? Telephones may still work, but the phone system can easily become overloaded as people attempt to call their loved ones or emergency hotlines to get instructions on what to do next; cellular telephones face the same problems. Is there survival gear you can use to stay in touch with your family and friends during a crisis, as well as keep abreast of important developments regarding that which is unfolding around you? The answer is yes. Radio technology will be your best bet for both communication and information during a disaster. Any survival kit should include a battery powered, hand-crank or solar powered radio that has access to shortwave and weather bands. The information you can glean from the weather band can have a great impact on your situation if you are the victim of a snowstorm, hurricane or flood. Likewise, shortwave can provide you with an independent observer’s viewpoint of the disaster that you can use to contrast with the official line being given on AM and FM channels. If your radio allows you to also broadcast on the shortwave band, as with Ham radio, then you will be at an advantage when it comes to getting information from outside your immediate area.Portable handheld, or two-way radios are also excellent for communication during an emergency. The small mobile radios offered by companies like Motorola offer decent range, usually around 5 miles, and have excellent battery life and stand-by time. Two-way radios don’t rely on cell towers or telephone lines so they can operate independently. If you are using a two-way radio, be sure to keep it charged; check the batteries once perweek or simply use a solar powered option. For longer range solutions, a Citizen’s Band or CB radio in handheld form will give you much more coverage and a more powerful signal. 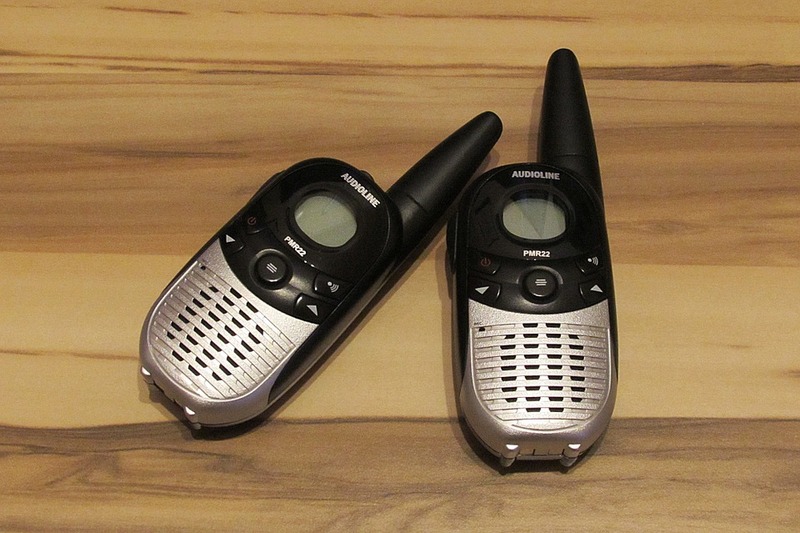 Personal mobile radios are a good solution for communicating within your family,while CB radios offer the chance to get in touch with other groups of people. Mobile radios are also excellent for using during camping or road trips in areas where cell towers are few and far between. With the large number of choices available to you, there is no reason to feel cut off from either the outside world or the people you love during a crisis. An array of small, battery powered radios and a steady supply of batteries will help you stay informed during an emergency until the major phone utilities and electrical grids are restored. Check out our Survival Gear pages for more information on being prepared for anything.